Colin is the sheriff of Wolf Creek, and a protector at heart. Easygoing and laid-back, unless something threatens his mate or his pack. But sometimes there's an enemy so evil, so hell-bent on destroying humans, that a patient wolf shifter turns into the fiercest predator. Lisa is a snarky witch using humor to navigate her new 'normal'. Rafe is an alpha male, growling one moment, then grinning the next as he tries to corral his stubborn, defiant witch. 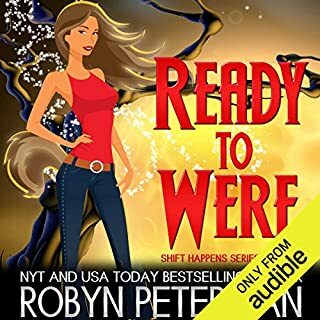 Lisa has no idea that magic actually exists until she is threatened by a powerful dark fae - and until she meets the alpha of the East Texas wolf pack. Rafe is in charge of guarding the pack's magical pond. And, now, he's in charge of guarding Lisa too. 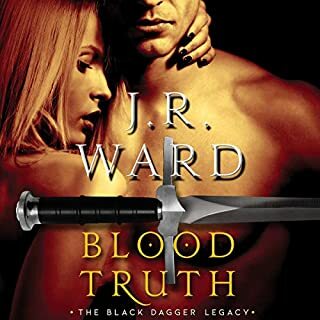 Having lost his parents and mate in a brutal attack on his cougar-shifter pride by a hunter organization, Rath burns with a need to keep humans off his land and out of his life. He’ll do whatever it takes to protect his pride from them, but when a lone female wanders into his territory, it isn’t a burning need to drive her away he’s feeling, and it isn’t his pride that needs protecting - it’s his heart. Aisling has every reason in the world to like her life as it is: away from the shifter community. Tucked in her little corner of the world, she sees no reason to get involved in the drama of the ever warring packs, until trouble knocks at her door. Trouble wrapped in a delicious package her cat wants to claw. Raygan didn't know what he expected when he moved his pride to the loner's territory; maybe having to deal with a criminal, or someone in hiding. Instead, he found a fiercely protective, insanely attractive lunatic with secrets he wants to unravel. Sela Gordon, shy owner of a Tennessee general store, prefers solitude. If anyone can chip away at her protective shell, it’s the handsome, mysterious, ex-military man who’s been hiding for two years in the wilds of Cove Mountain. But when he warns her that a catastrophic solar storm with the capability of taking down the power grids is approaching, Sela must come out of her shell and be the leader Wears Valley needs. Melanie: beautiful, funny, free spirit. Melanie is an extrovert, loving and kind, but tough and outspoken when necessary. Ian is an introvert: all he wants is to claim his mate and keep her safe. Grunting more than one syllable words annoys him, but opening up to his mate becomes easier as he gets to know her. Well, somewhat easier. Ian is the head enforcer for his pack. Something is pulling at him until he hits the road, looking for his mate. He finds Melanie, a free spirit hitchhiking in New Mexico. Once he gets her to his home in East Texas, he has to protect her from a wizard who wants her for her magical abilities. Melanie couldn't wait to explore this feeling that led her to take to the highway. Finding Ian was more than she could have hoped for. The difficult part would be telling him of her family's legacy and the job she was entrusted with. 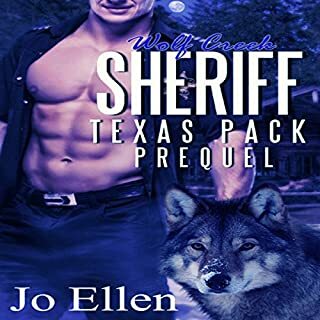 Jo Ellen's Wolf Creek series are contemporary romance, paranormal, supernatural/fantasy books about werewolves and alphas, witches, Fae, shifters and shapeshifters, mates, druids, wizards, evil Fae and good Fae alike... oh, and a couple of cougar shifters too! This was a good story, I cannot wait to read about Devlin. I know this will be another great story. Overall the writing was a bit juvenile and the characters were immature. Hardly a romance story for adults.